Renovating a house is a great way to put your stamp on a property, update it to your taste and to improve it. In fact there are many buyers who prefer the chance to do all of these things rather than buy something completely ‘done’. Here are three properties oozing with potential. Four-bedroom farmhouse in the Auvergne is halfway there. All the tricky structural stuff is done, you can have fun with the finishing touches – and for less than £125k! 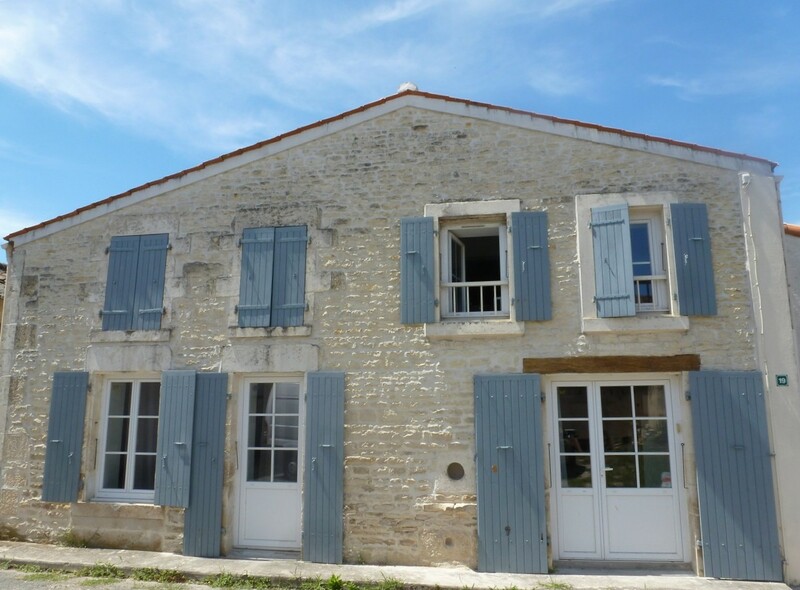 This charming house in the sunny Charente-Maritime is far from a fixer-upper but offers great scope for expansion. Currently offering three bedrooms, it has two outbuildings that could be converted. 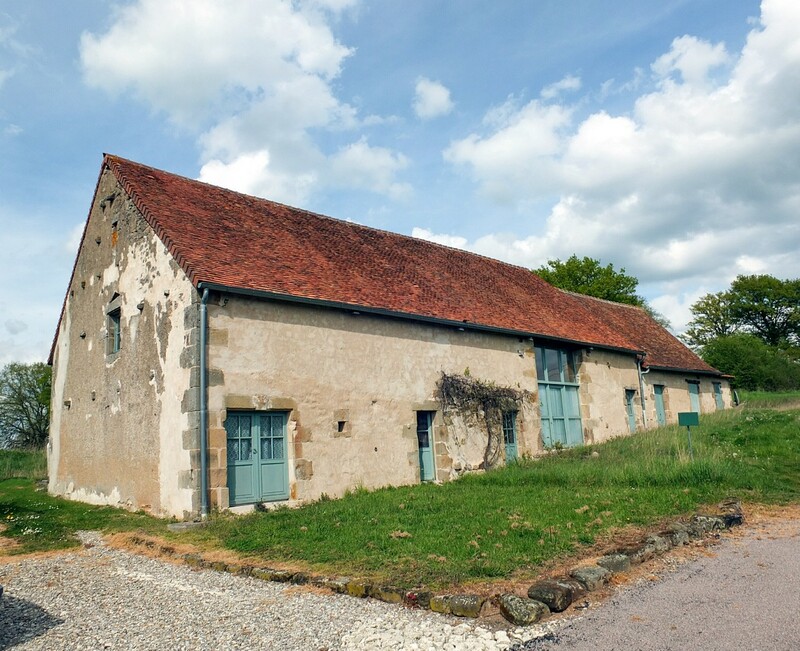 Fancy renovating a property to offer gites to generate income? 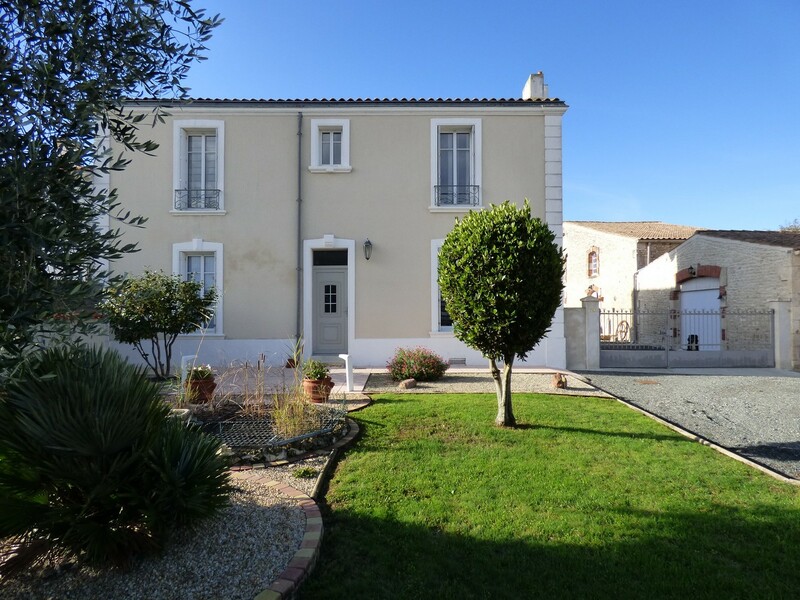 This three-bedroom, three bathroom property (also in Charente-Maritime) already runs as a chambre d’hôte, but could be much, much more! Renovate to add value and… “reduce your heating expenses” I would rather add . 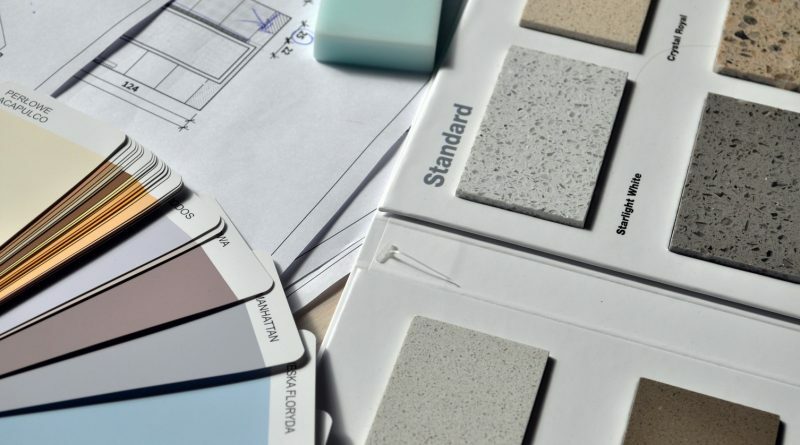 British or French owners are dramatically aware of this matter in such a way that it becomes a top criteria to know how much it cost to renovate ? In a lot of cases, the buyer want to know more about the Diagnostics and the level of the DPE (Diagnostic de Performances Energétiques) wether its in the red or green zone of annual energy consumption. It’s a matter of fact that this subject make the property more valuable or not ! Thank you Sharon for your article and to putt me through the responsible person concern by Renovation at Leggett ?